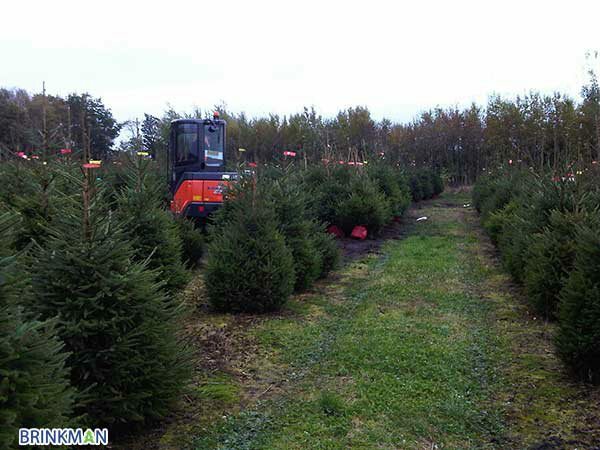 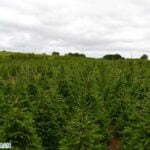 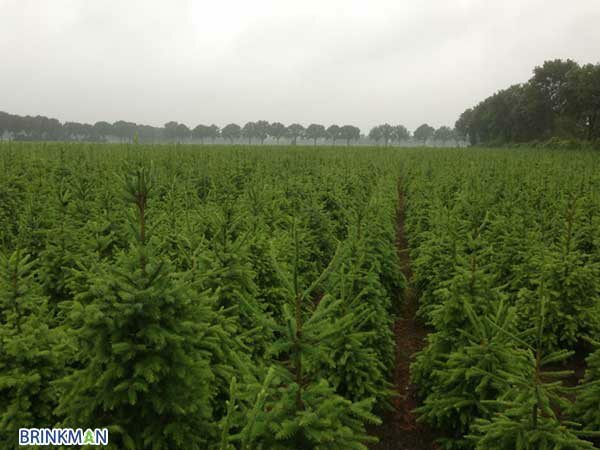 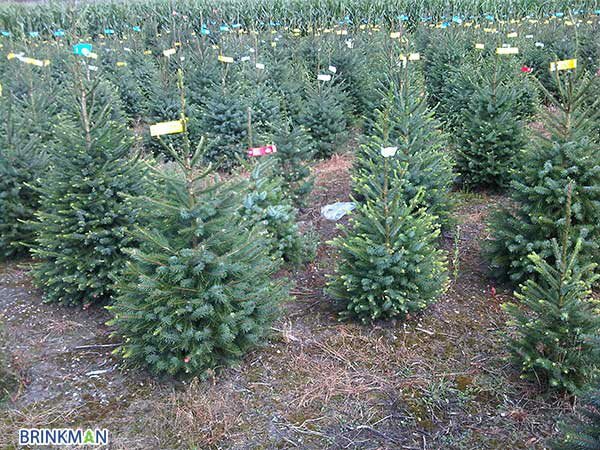 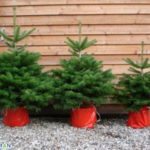 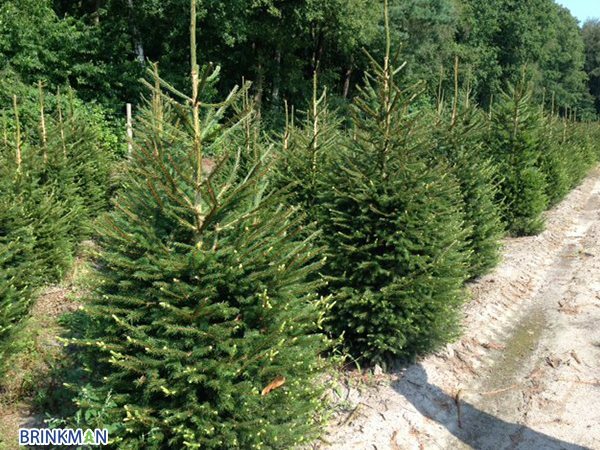 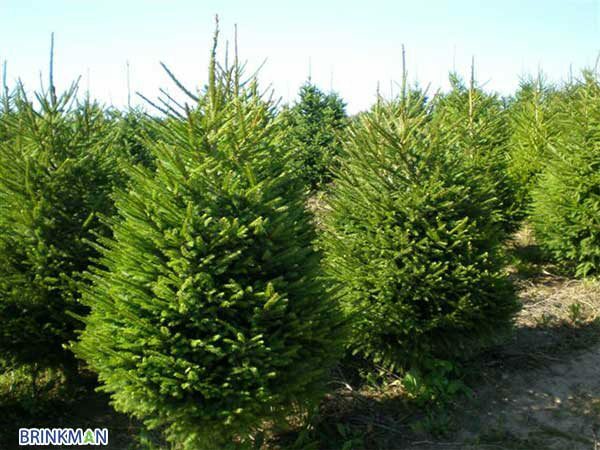 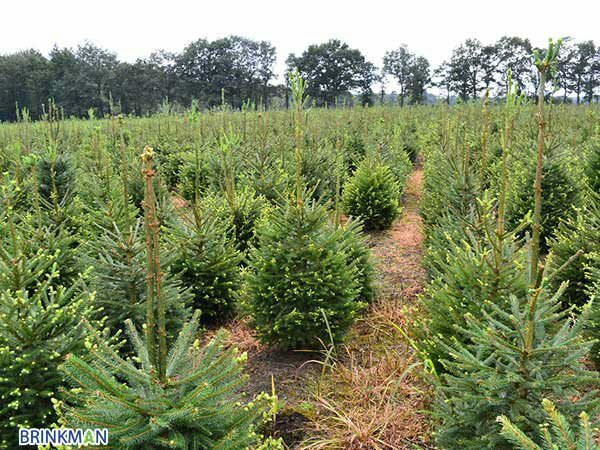 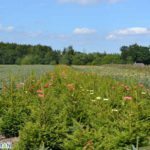 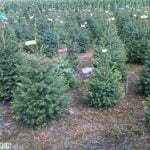 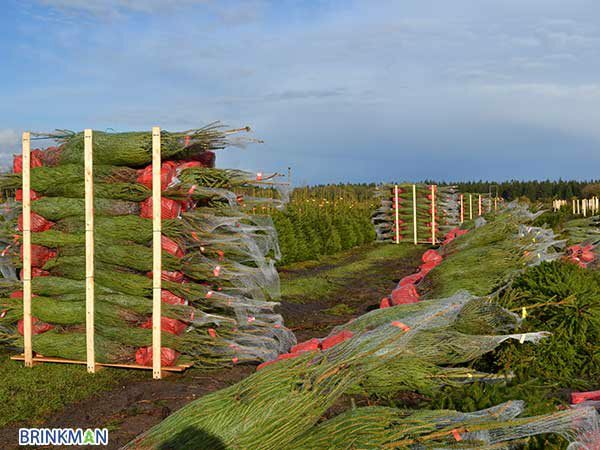 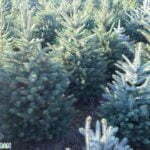 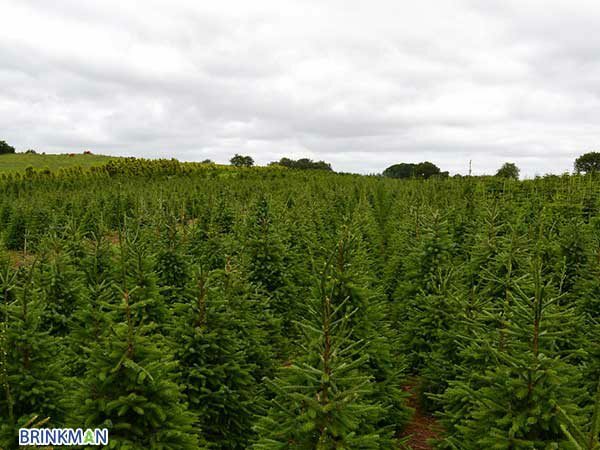 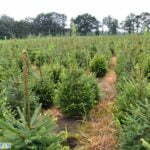 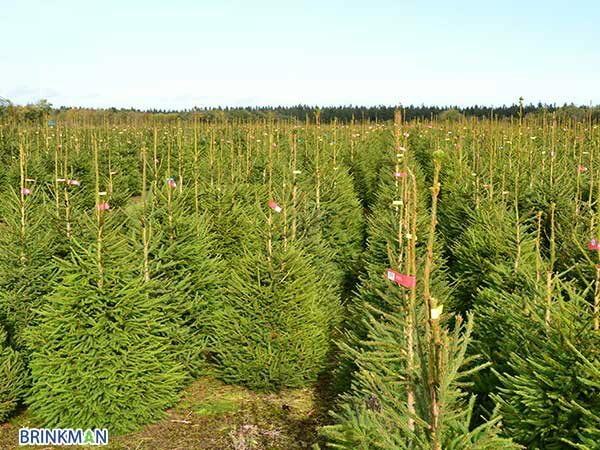 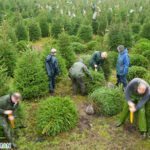 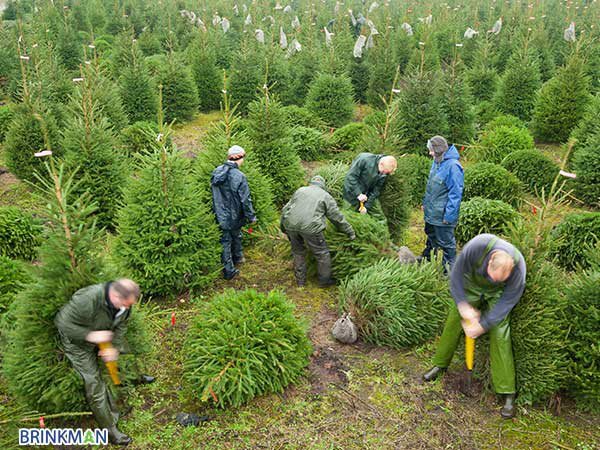 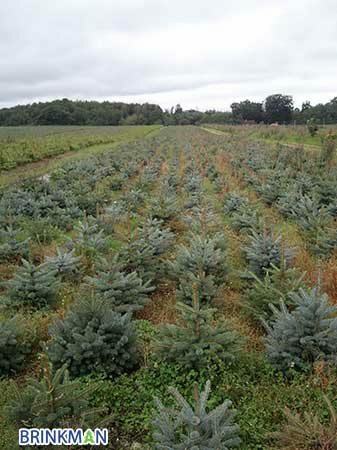 The Picea Veluwe includes the three most popular varieties of Christmas trees. 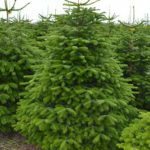 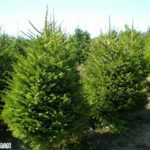 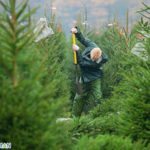 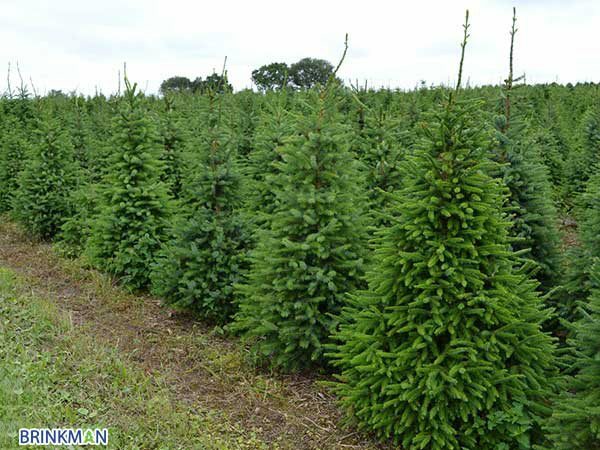 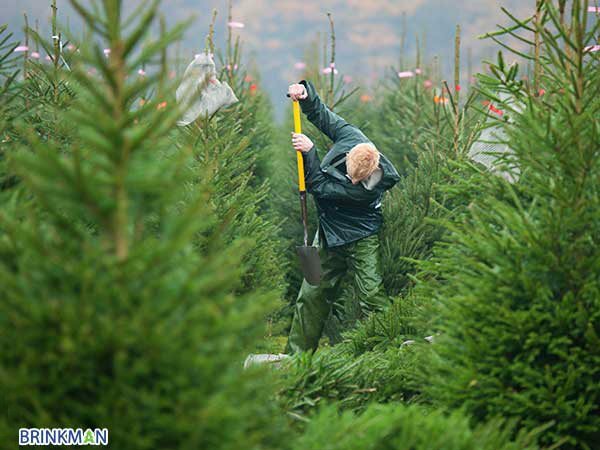 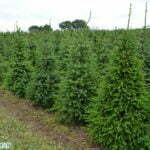 The Picea Abies, also known as the Norway spruce, is a tree which is evenly built and tapers of nicely towards the peak. 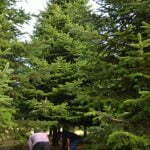 The needles of the Norway spruce have a bright green colour. 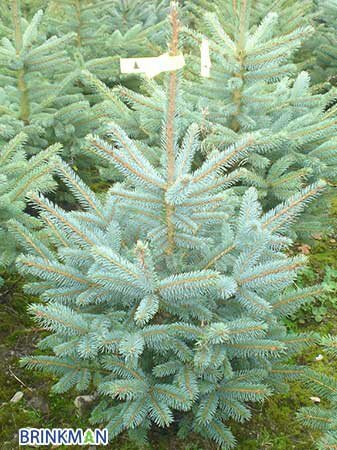 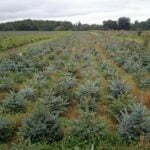 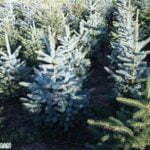 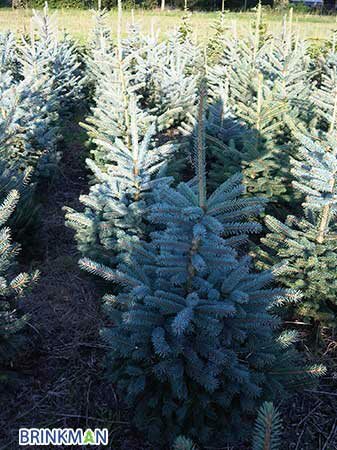 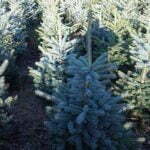 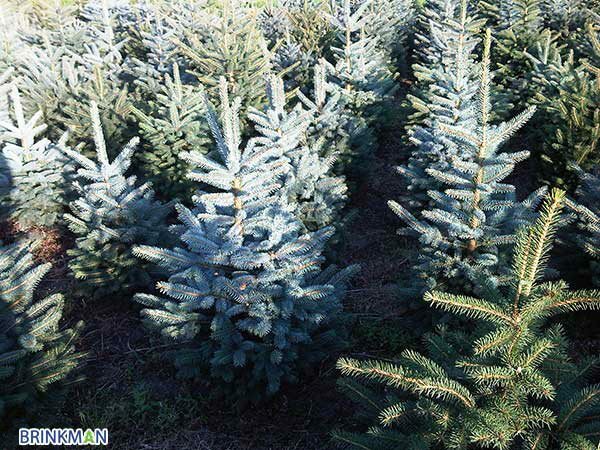 The Picea Pungens Glauca, also called the blue spruce, is characterised by its dull greyish green to shiny bluish grey pointy needles. 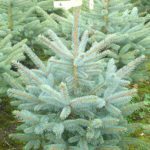 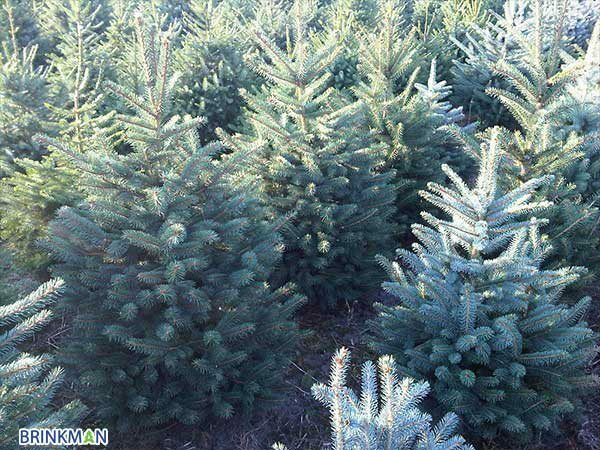 The Picea Omorica, better known as the Serbian spruce, is a conical Christmas tree with needles of a deep bluish green colour. 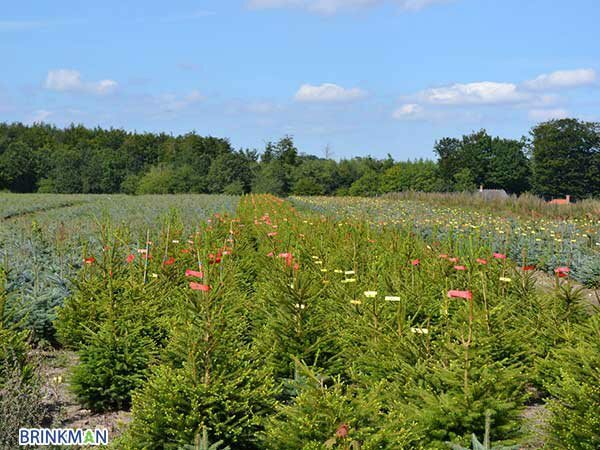 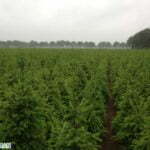 These three Christmas trees are cultivated and maintained with care at the Veluwe. 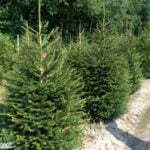 Several times a year the trees are pruned, fertilised and inhibited in the growth. 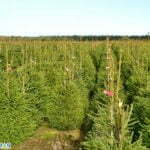 This ensures a growth into the correct shape. 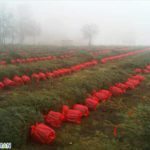 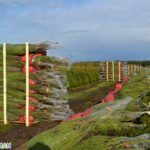 When the trees have reached the desirable height they are harvested with our own machines to ensure the preservation of the trees’ sturdy root ball. 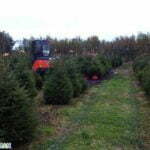 Thereupon the trees are put into containers which are packed into plastic. 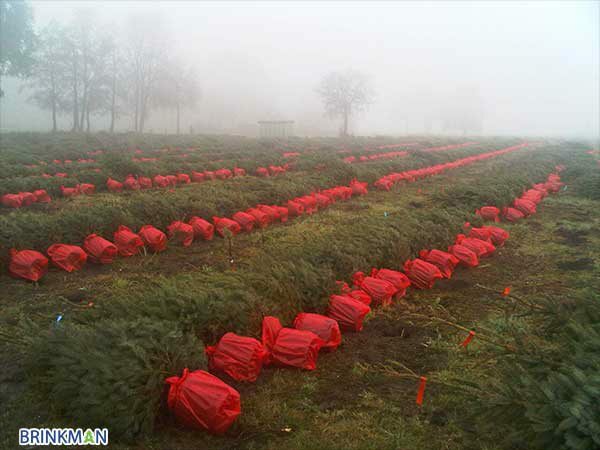 After this the Christmas trees will be packed into nets.